Home > News > Qatar Racing Club > Ali Kafoud named Qatar Racing Club's Operation Manager! Ali Kafoud named Qatar Racing Club's Operation Manager! 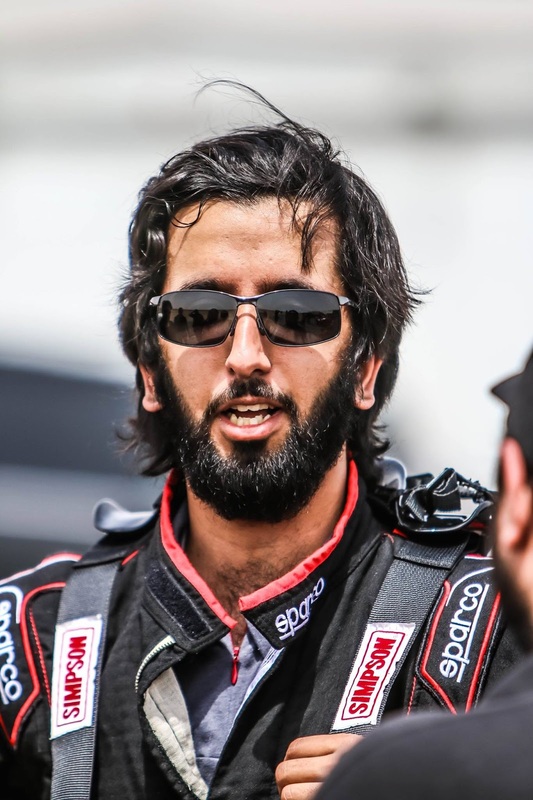 Qatar Racing Club has confirmed the appointment of V2 Performance and Team Member Al Rayyan Racing Ali Kafoud as its operation manager beginning as the season 2018/2019 comes to effect. officialqrc,''@alikafoud joins the team at @officialqrc as Operations Manager. He is an outstanding racer,tuner and true sportsman. We sure will rely on his many networks and vast experience in motor racing and private sector to improve our service delivery! ''Stated a statement on official instagram account for Qatar Racing Club. Ali Kafoud will replace vacant position left after Scott Valleti departed ways with the Qatar based racing facility. The Red Reaper Stretching the Limits! Kafoud is accomplished car race tuner and drag racer whose project cars have made world record passes in various racing platforms. With a remarkable track record of success in track and offtrack will be key in spearheading Qatar Racing Operations department, business growth and race events development. His successes with the V2 Performance Garage, Piranha Racing Team, motec and ooredoo racing where he doubles up as tuner are some of the key success to note. In 2017 Ali Kafoud drove 2009 Nissan GT-R at full tilt reaching a new milestone (fastest 6 cylinder modified at half mile)record in the history of Qatar Mile that officially registered him as a potential contender in the hunt for the fastest GT-R in the world, a chase that has been going on for a while now! We cant confirm if this position wouldn't allow him to be in a race car this season and we cant confirm yet if he wont be involved with other racing teams as tuner. Ken Quartuccio sets new Outlaw 10.5 RECORD! Spotted at Sand Sports Super Show California - Al Jazeera Funco Motorsports F9!